Science develops a student’s knowledge and skills in making sense of and explaining the biological, physical and technological world, enabling them to make informed choices and responsible decisions as individuals and as part of community. At Cherrybrook we provide a curriculum that seeks to develop student understanding, interest and application of Science to the everyday world. It is an experimental and observational subject and the school has thirteen fully equipped laboratories and five Science demonstration classrooms. The study of Science is compulsory in Years 7–10 and all NSW Education Standards Authority (NESA) senior Science courses are offered in Years 11 and 12. Many students elect to study 4-7 units of Science for the HSC by choosing a variety of combinations of these courses: Physics, Chemistry, Biology, Earth and Environmental Science, Investigating Science and Extension Science. A variety of excursions and incursions are offered to students throughout the junior and senior schools to enhance the understanding of Science and its application to the world around us. 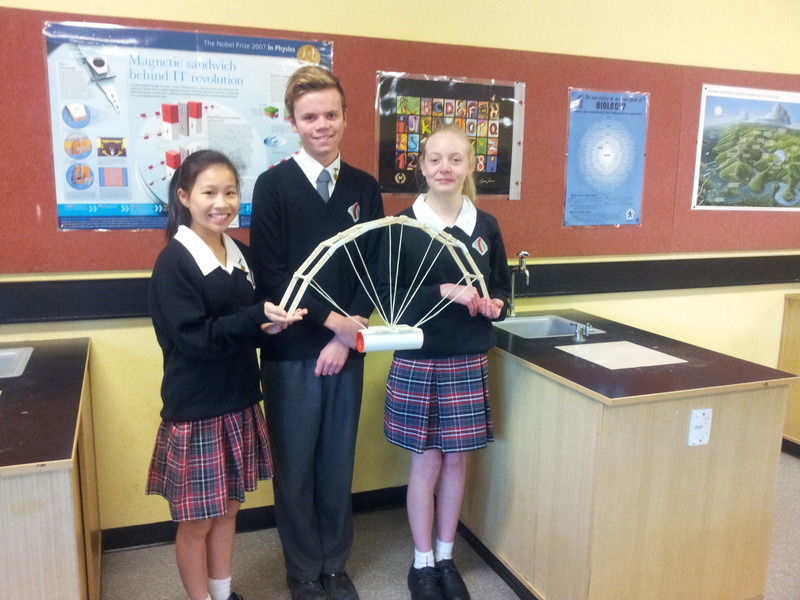 In Stage 4 and Stage 5 all students have the opportunity to participate in Science Week activities where they can participate in Bridge and Tower building competitions and enjoy a variety of Science shows presented at the school. Year 11 students have the opportunity to participate in the Future Project at the research laboratory of The King’s School and Year 12 Physics students go to the Australian Nuclear Science and Technology Organisation (ANSTO) at Lucas Heights. Biology students do a number of field trips including an ecosystem study in Year 11 and a visit to the UNSW Museum of Human Disease in Year 12. Annually students are invited to participate in a variety of competitions including the Australian Innovations competitions (Australian Science Olympiad Exams for Physics, Chemistry, Biology and Earth and Environmental Science), ICAS (International Competitions and Assessments for Schools for Science), The Royal Australian Chemical Institute Competitions (RACI Australian Chemistry Quiz and RACI Titration Competition), Aurecon bridge building competition, UNSW Engineering Challenge and the Regional Development Australia-Hunter/University of Wollongong NSW STEM competitions. For more details about subjects available see Science Courses page on this website.